US President Barack Obama unveiled a defense strategy on Thursday that would expand the U.S. military presence in Asia but shrink the overall size of the force as the Pentagon seeks to reduce spending by nearly half a trillion dollars after a decade of war. The strategy, if carried out, would significantly reshape the world's largest military from the one that executed President George W. Bush's "war on terrorism" in Iraq and Afghanistan. 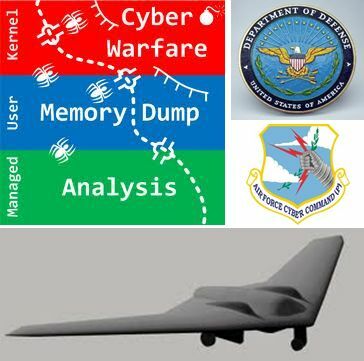 Cyber warfare and unmanned drones would continue to grow in priority, as would countering attempts by China and Iran to block U.S. power projection capabilities in areas like the South China Sea and the Strait of Hormuz.